Looking for a little motivation to get moving? Love apps? Motivating others? Earning rewards? Then you should really check out EveryMove. 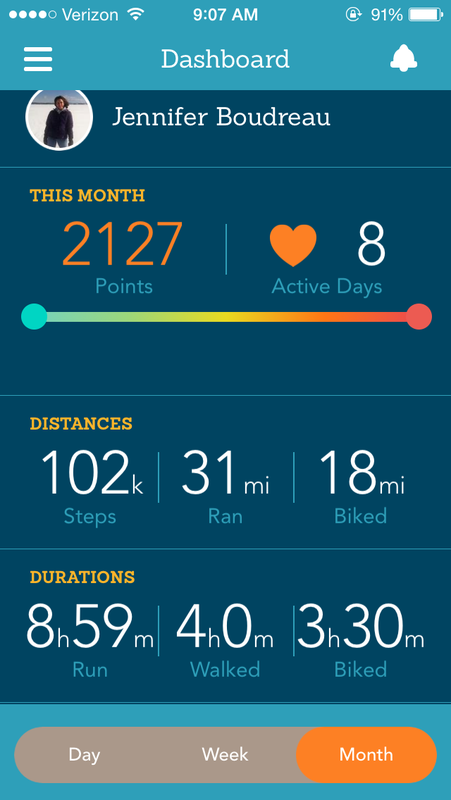 As a FitApproach Ambassador, I was able to review the EveryMove app recently. 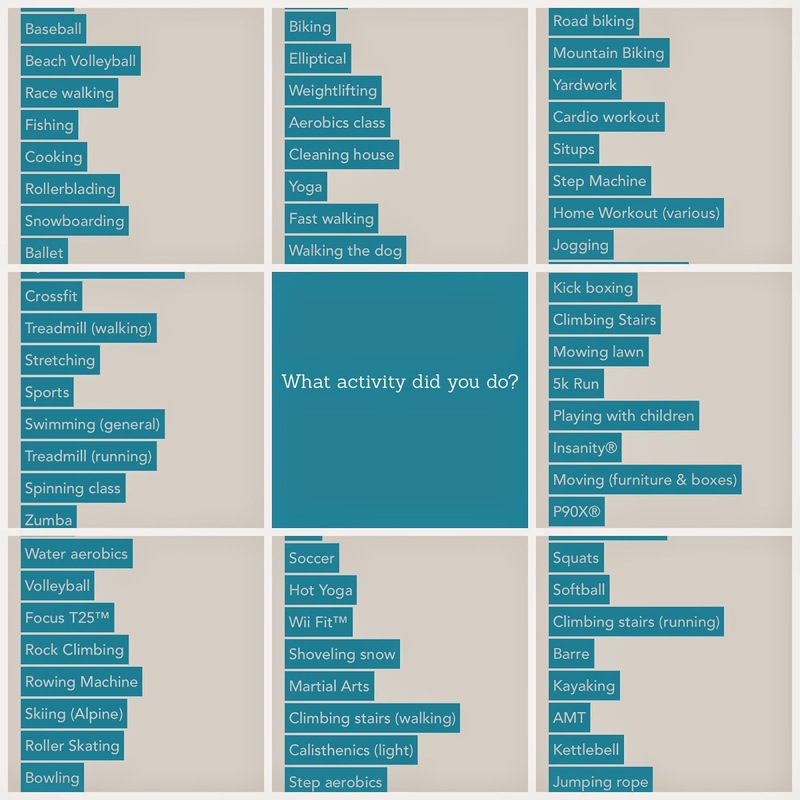 For each activity you log, you earn points. Points? Points toward some pretty cool rewards. 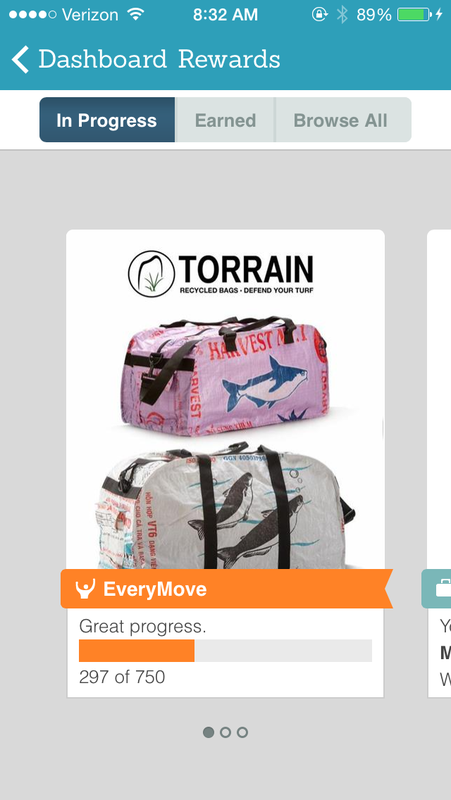 Some companies listed in the rewards section even sponsors charity donations on your behalf. I like that! I just wish I'd earn something really for free. I guess I need to get to a higher level? I am really liking the ease of EveryMove. It's not some fitness app that consumes your day. 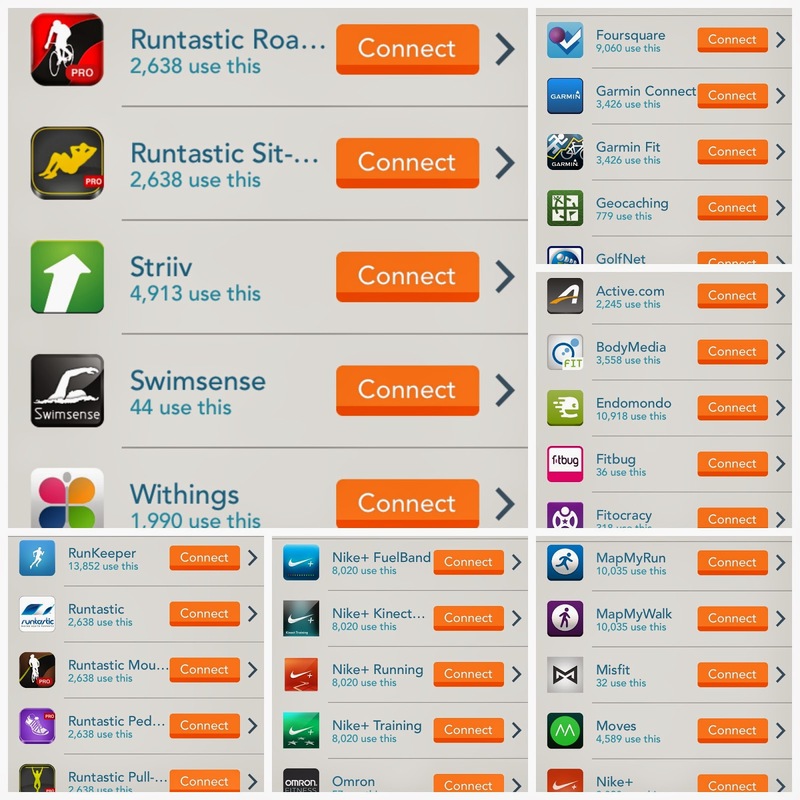 It automatically takes your activities you've completed and turns them into points. 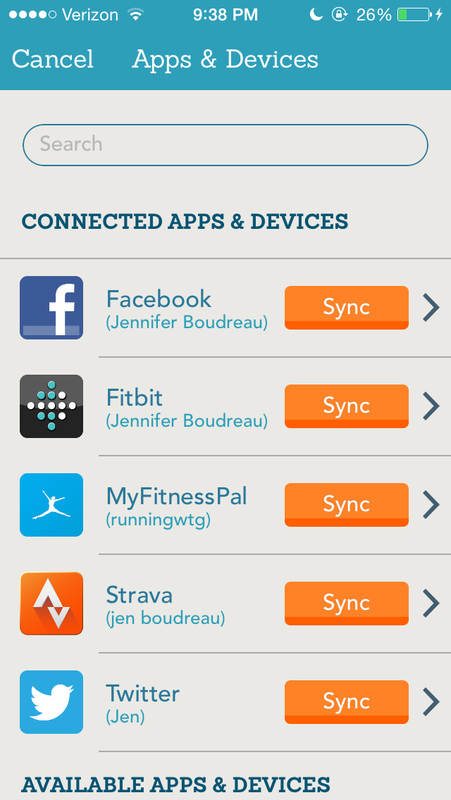 EveryMove even has a leaderboard, to show where you stand against your "friends" - just a little friendly competition. 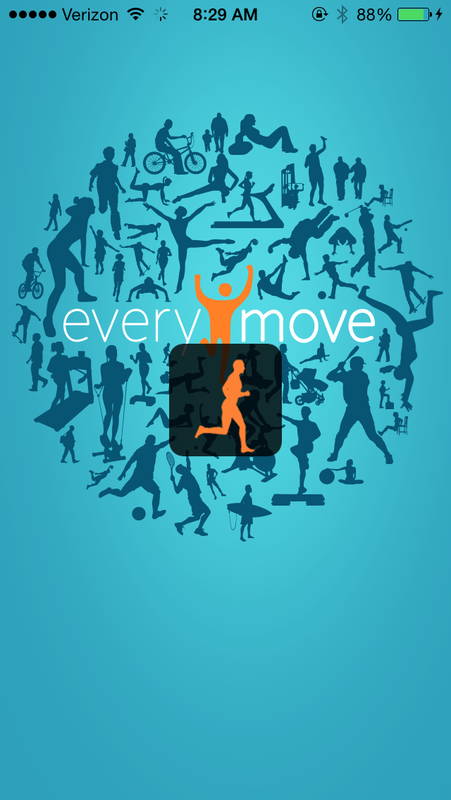 You can download EveryMove for FREE! on iTunes or Google Play. If you download it, tell me what you think about it? YES!! love this as it totally fits with the #wycwyc mentality. OH I love this idea!!! What a great motivator! I just downloaded it and am really liking it so far! I have earned some rewards like percentages off of certain items but nothing free yet! Looks like a cool app. Glad you had a chance to test it out for all of us.